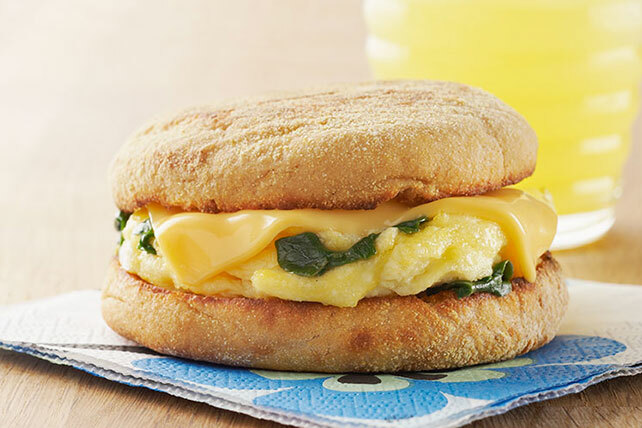 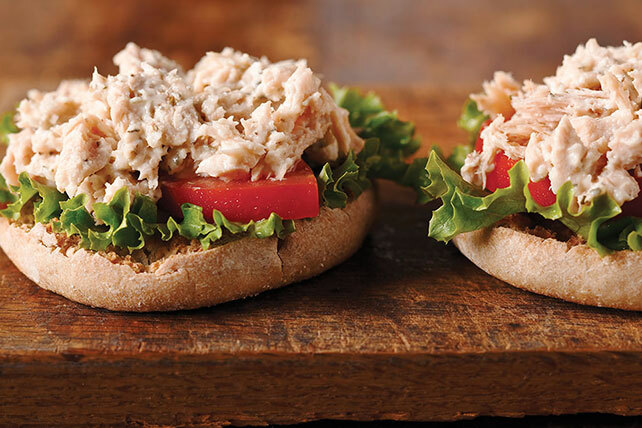 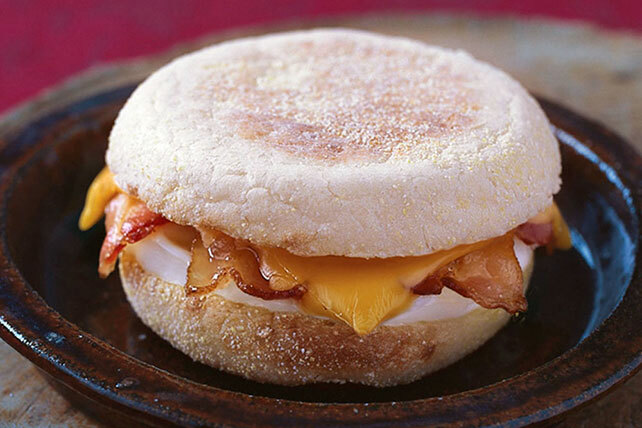 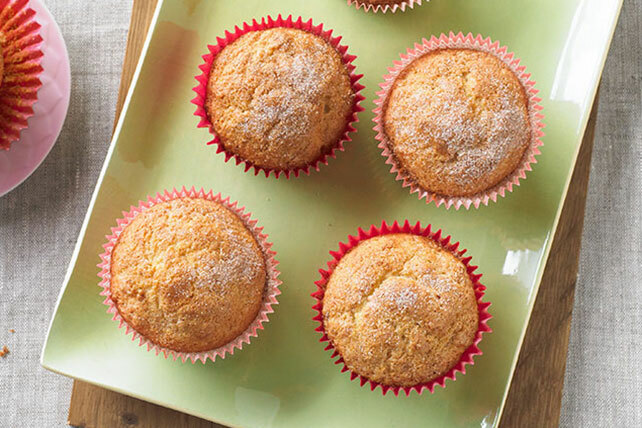 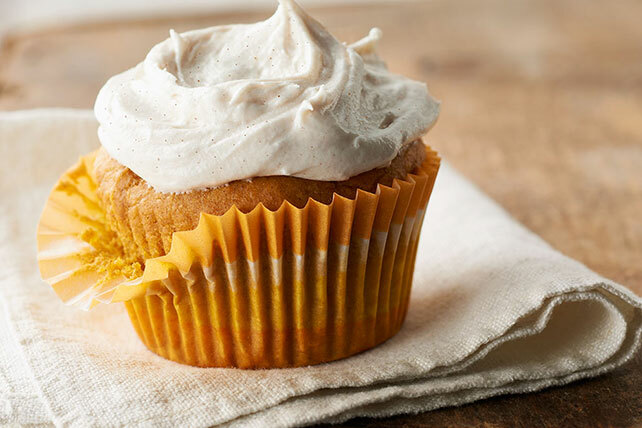 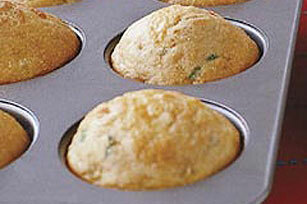 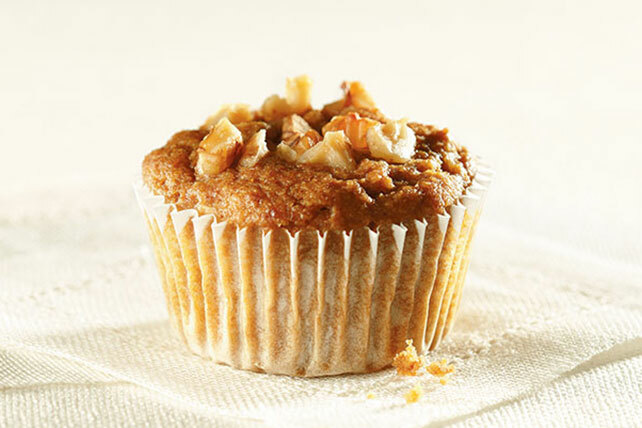 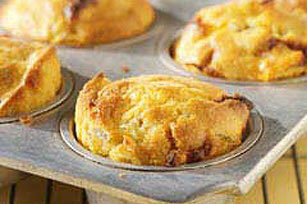 Become the greatest muffin maker on the block with our tasty muffin recipes! 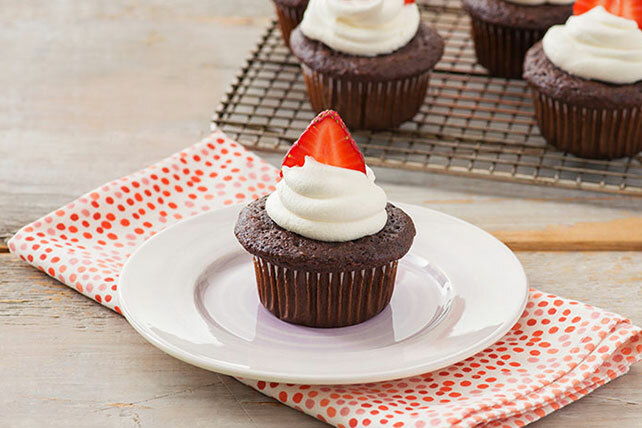 If you're a chocolate fan, we have several muffin recipes featuring chocolate, such as our Pumpkin Chocolate Chip Muffins and our Cappuccino Chocolate Chunk Muffins. 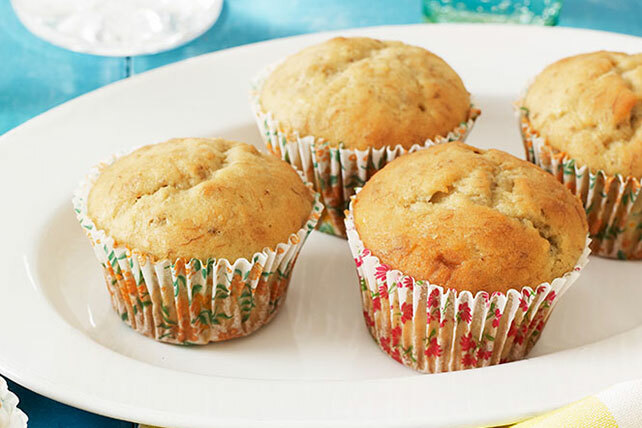 If you're looking for muffin recipes that fit in with your Healthy Living eating plan, you might want to check out our Easy Banana Muffin Recipe. 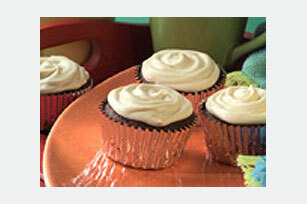 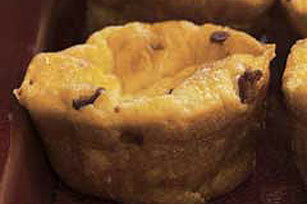 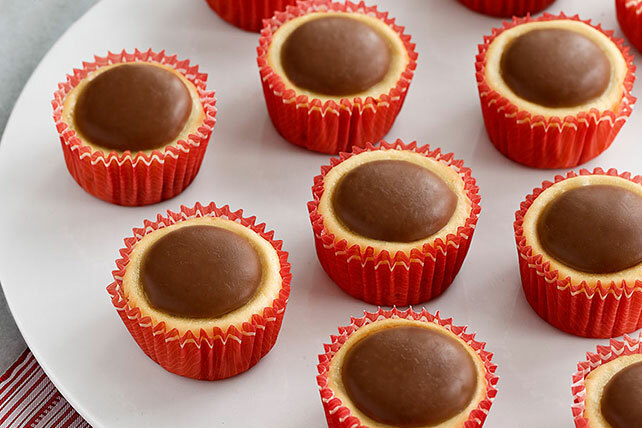 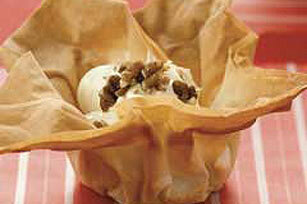 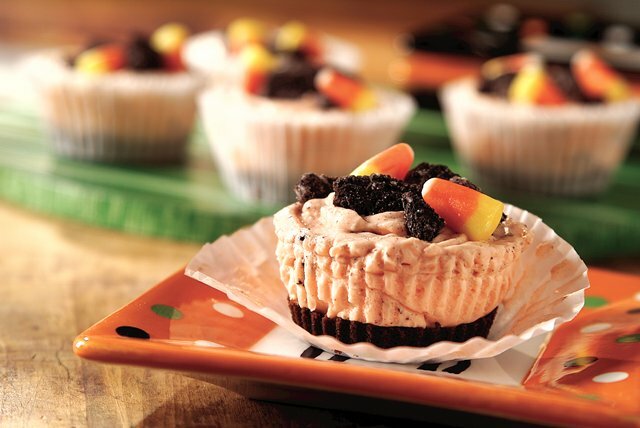 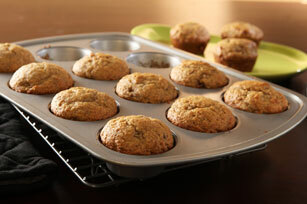 For tasty dessert options similar to muffin recipes, check out our pages for banana bread, cupcakes or cake.